You’re driving home from work one day when the car owner’s worst nightmare happens: the check engine light pops on. If you’re like most car owners, you have little idea about what that light is trying to tell you or exactly how you should react. 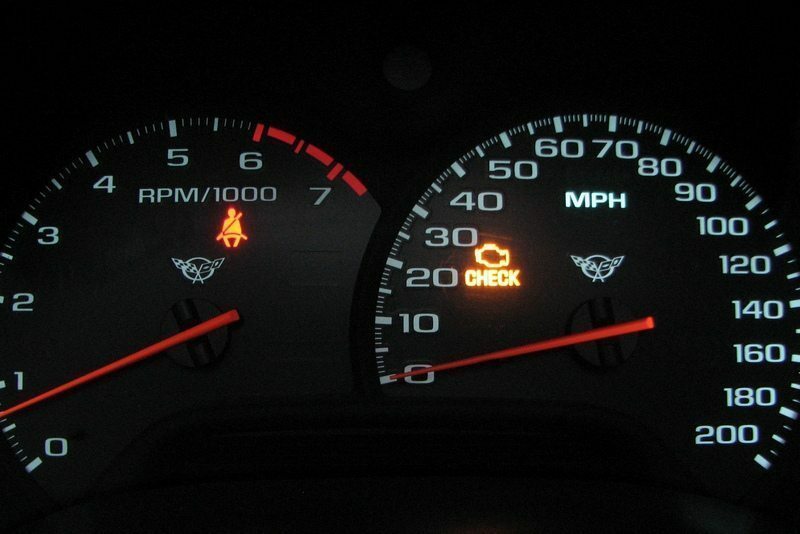 A lit up check engine light could mean a lot of things. Perhaps it’s a small issue or it could indicate the problem is more serious. The check engine light is there to keep car drivers aware of engine irregularities and sensory malfunctions. Many people do nothing, perhaps fearing an expensive repair bill. If the light comes on, the driver should first see if the gas cap is loose: That’s a common cause. A loose cap sends an error message to the car’s computer, reporting a leak in the vapor recovery system, which is one aspect of a car’s emissions system. If the gas cap is loose, tighten it and continue driving. Even so, it will take some time for the light to go off. If it’s not the gas cap, it’s best to have a professional auto mechanic take a look at your vehicle when your check engine light comes on. They’ll use a code reader that plugs into the vehicle and gives a report. If you want professional technicians to determine why the check engine light has come on, visit Great Plains Auto Body in Midtown. Our skilled mechanics provide the most quality auto repair in the region, and we welcome you to experience our 5-star customer service for yourself.